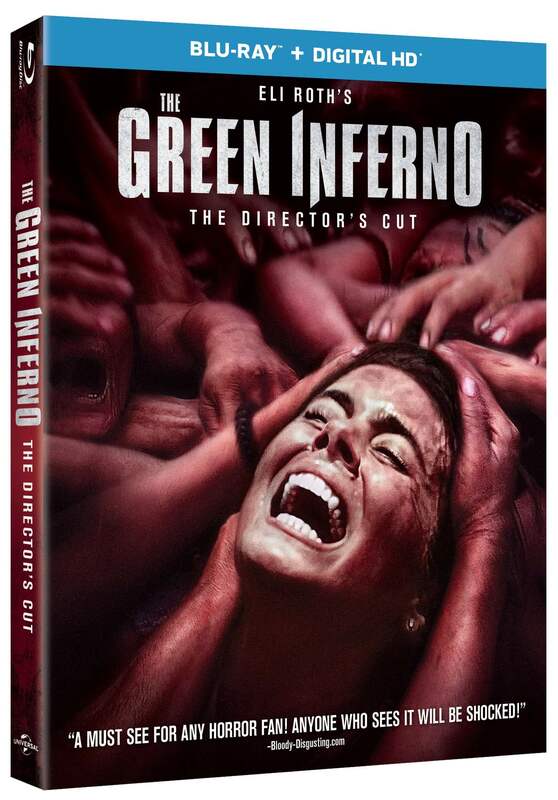 Home » Giveaway – Win a Blu-Ray Copy of The Green Inferno! Giveaway – Win a Blu-Ray Copy of The Green Inferno! How can you win a copy of The Green Inferno? It’s easy! Just send an email to Wicked Horror’s Michele Eggen at seeno_evil63@yahoo.com with the subject “Green Inferno Giveaway” and include your FULL NAME and VALID MAILING ADDRESS in the body of the email. You have until JANUARY 3, 2016 to submit your entry. One winner will be chosen at random, and the Blu-Ray will be sent out after the release date of January 5. Please note that this contest is only open to readers in the U.S. Giveaway – Win a Blu-Ray Copy of We Go On!